Here are the bigger picture perspective showing triangle consolidation formations, beside the daily charts are the intraday charts showing the opposing emerging patterns that can help test or break the triangle lines. Commentary on the charts. 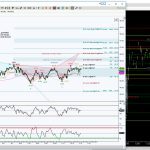 We have our own custom and preferred indicators used in Structural Trading for NinjaTrader & and NinjaTrader 8 & TOS. 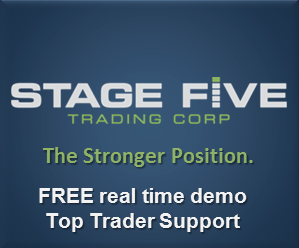 For more information, please email me at kathy@structuraltrading.com or click the NT Indicator tab. Rancho Dinero's Acme Market Analytics suite is emerging as a leader in innovative market data visualization software for independent traders, market educators and limited partnerships worldwide. Rancho Dinero’s mission is simple – provide unexpectedly fresh, exceptionally clear, top-quality technical analysis products and first-class support at an unparalleled level of value.